Singly Linked List Cpp Program, Linked List - Basics to algorithm part 3. In this post we will learn some algorithms of how to carry out the operations in Different types of linked list and we will learn different approaches to them. This post will be discussing about Operations on singly linked list. 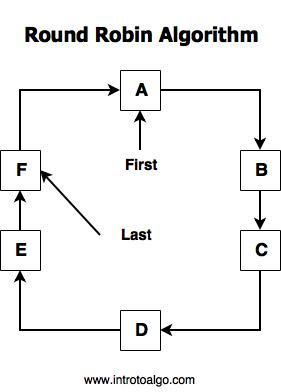 Singly linked list supports various operations. 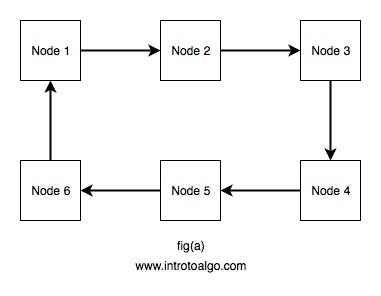 some of the basic operations done in singly linked list is Searching of a node, Addition of a node and deletion of a node. Heres a CPP program for Making, Searching, and displaying a linked list. Download Learn Algorithms free Android app now!